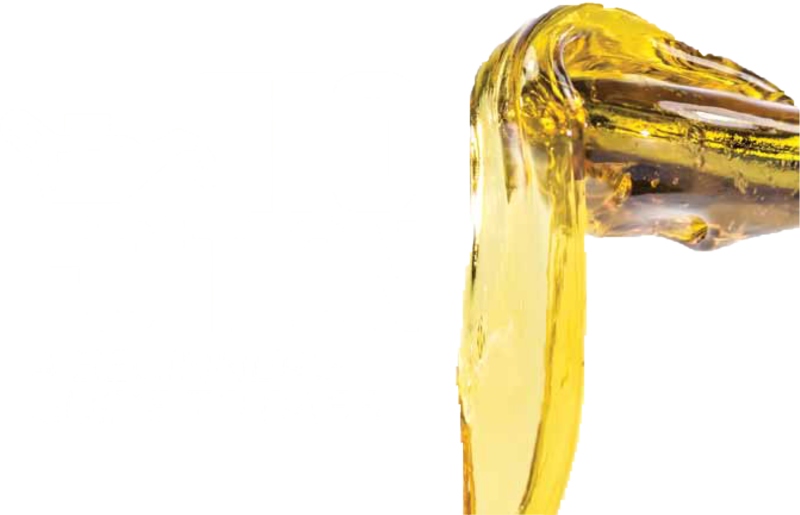 Dabs are by far one of the most popular trends in the world of cannabis right now. 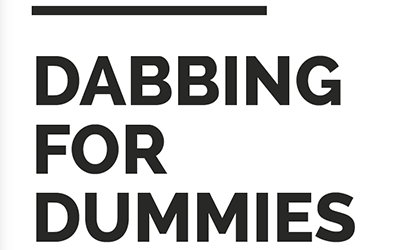 As opposed to smoking cannabis flowers, dabbing lets you quickly vaporize cannabis concentrates. Nature’s Kitchen Hybrid Wax and Nature’s CO2 Concentrate! 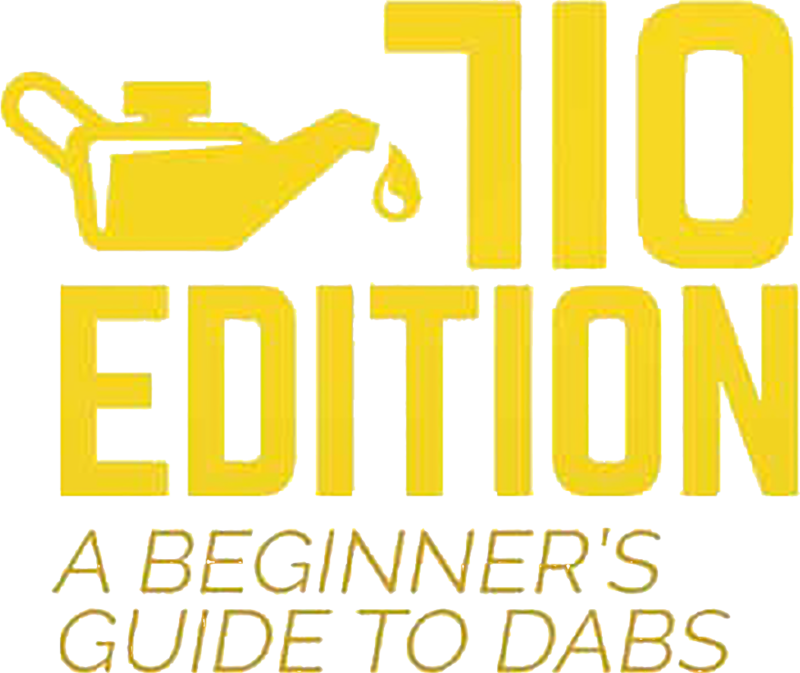 A definitive guide for those curious about smoking concentrates and how to do so properly. Mario Kart is one of the best selling franchises in Nintendo history, so it’s no wonder why the latest installment for the Nintendo Switch is more polished and enjoyable than ever before. 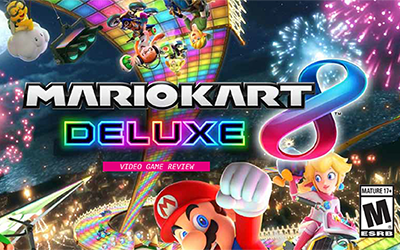 Mario Kart 8: Deluxe builds on the series’ quintessential aspects better than any past Mario Kart, and some neat extras like the unbelievably fast 200cc speed class. 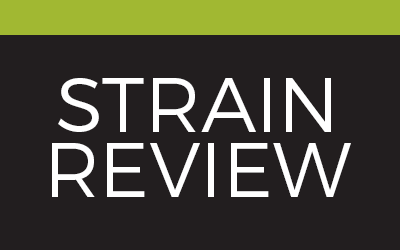 Think about pairing your cobler with Vanilla Hemp Ice Cream! 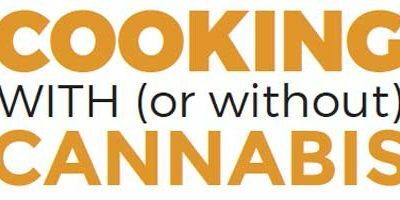 Hemp doesn’t get you high but will certainly complement those Cannabutter flavors! 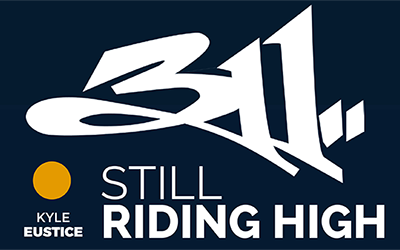 The members of 311 — Nick Hexum, Aaron “P-Nut” Wills, Doug “SA” Martinez, Chad Sexton and Tim Mahoney — are some of the most congenial “rockstars” anyone could meet.